Does your pulse quicken when you hear Lana Del Rey's version of "Once Upon A Dream"? 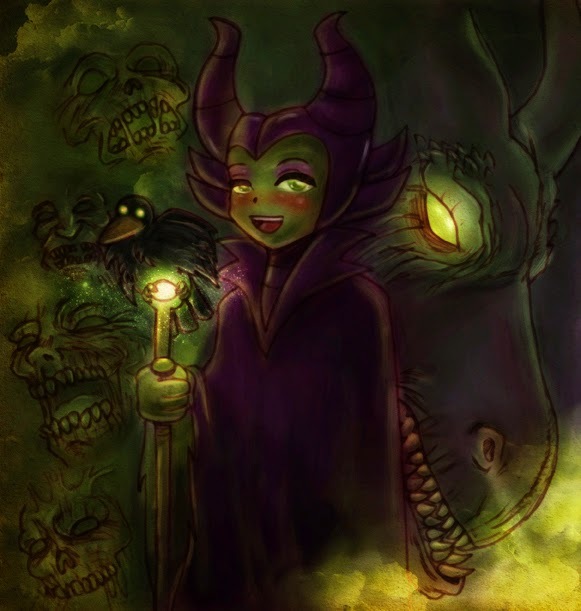 Do you have a hard time not mirroring Maleficent's slow, wicked smile when it flashes on the screen? If no, then why the hell not? 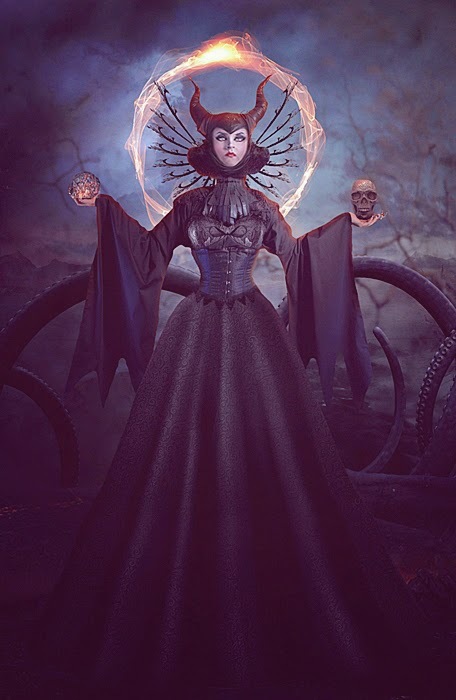 Disney's Maleficent comes out on Friday and it looks amazing. 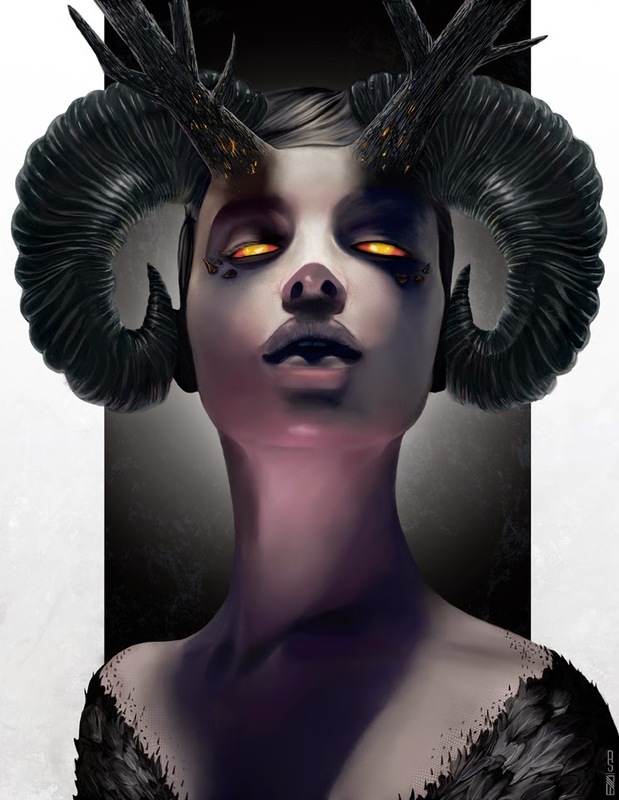 But in case you aren't completely sold on the story of a vengeful fairy who curses a king's daughter for the sins of the father, I've put together some of my favorite Maleficent art to get you in the mood. 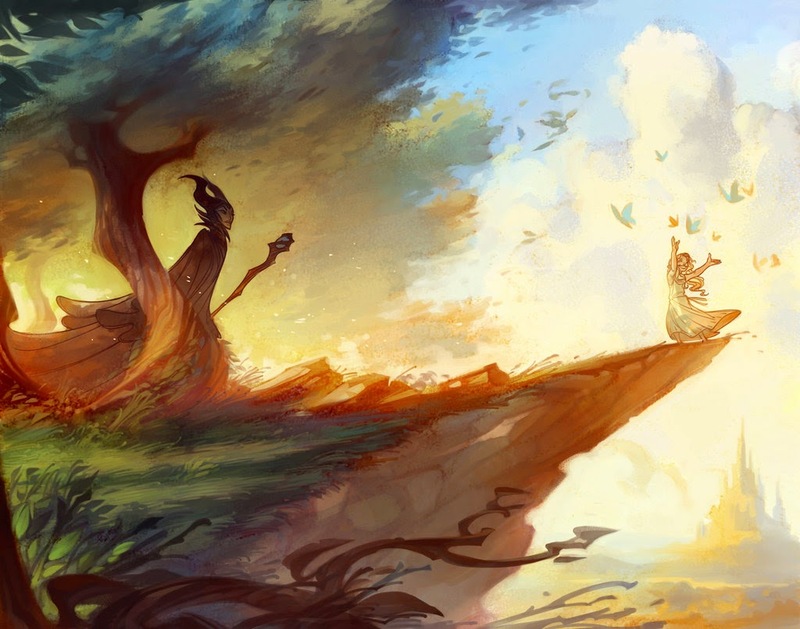 These last two pieces by illustrator Nicholas Kole are from the novelization of the film. 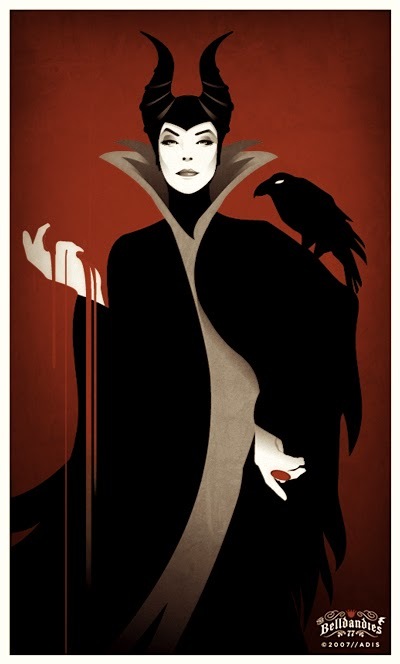 You can own the rest of the stunning artwork by purchasing The Curse of Maleficent here. 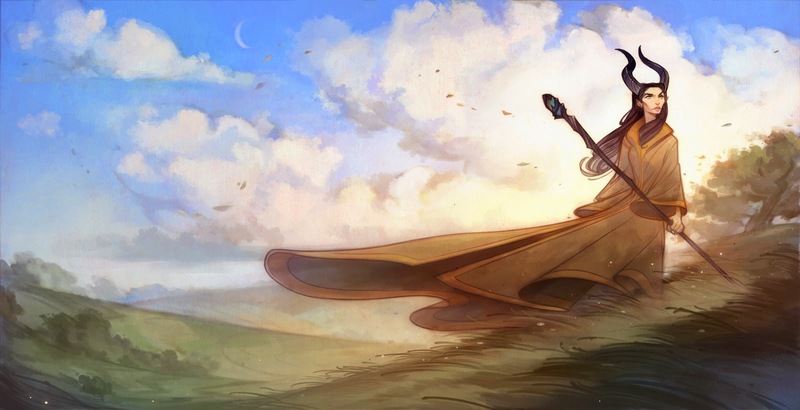 So, I tried, I really tried, not to include any crossover artwork but I couldn't help myself. 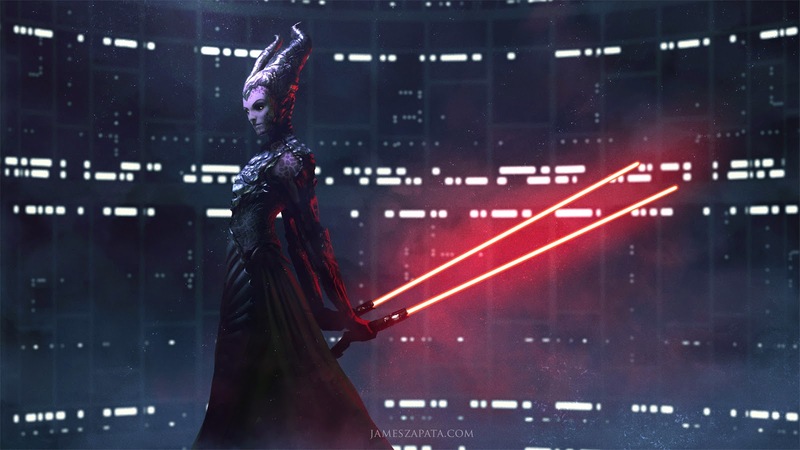 This Maleficent/Star Wars mashup is pretty awesome.